Today, at the White House Summit on Early Learning, the Corporation for Public Broadcasting (CPB) and PBS highlighted public media’s commitment to support early learning through high-quality educational media and digital learning tools for preschool children, educators and parents. These ongoing efforts represent an investment of $58 million, part of which includes funding to extend current projects as part of the Ready To Learn Initiative. Ready To Learn helps make possible the development of educational television and digital media content for young children and their families, especially those from low-income communities. 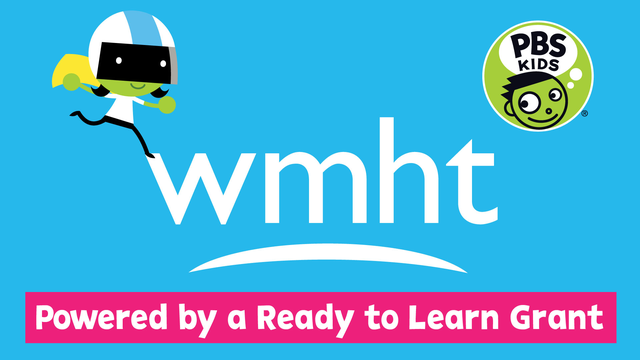 WMHT is one of 22 public media stations across the nation to receive a Ready To Learn grant. 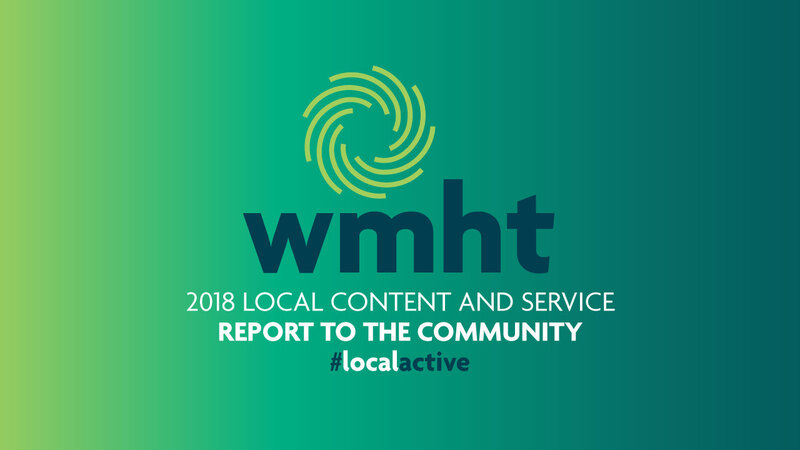 WMHT is collaborating with Albany-based community partners who serve children in school, after school, and throughout the summer to effectively integrate PBS KIDS resources in the South End neighborhood of Albany with the primary goal to build the math and literacy skills of children in Pre-K thru 2nd grades. 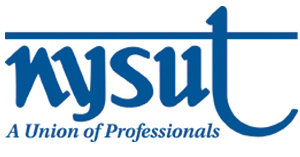 The project partners include the City School District of Albany, Giffen Memorial Elementary School, Albany Community Action Partnership, Capital District YMCA Albany Branch, Boys and Girls Club of Albany and the Albany Promise. “Through our collective work, CPB, PBS and local stations are leveraging the significant and longstanding private-public investment in public media to reach all American families with innovative curriculum-based content that is proven to impact early learning,” said Paula Kerger, president and CEO of PBS. More High-Quality PBS KIDS Content: The funding has helped support the development of two PBS KIDS series, the award winning Peg + Cat and the recently launched Odd Squad. These series focus on helping children build their early math skills. New Innovative Apps for Parents: In 2015, PBS KIDS is making significant content additions to both the PBS KIDSSuper Vision and PBS Parents Play and Learn apps, which have already reached more than 1.4 million downloads, providing resources that help parents get their children ready to enter school. 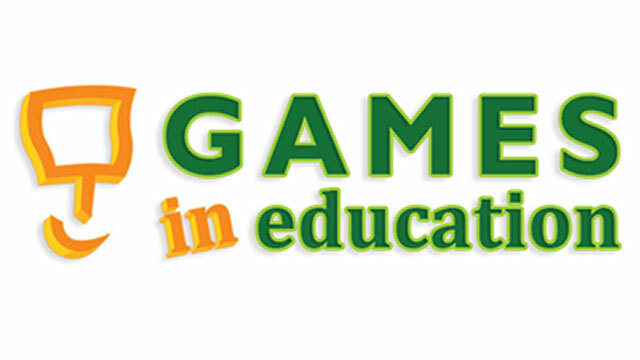 New Resources for Teacher Professional Development: To support teachers in their use of interactive content and games in the classroom, CPB and PBS have partnered with Boston University’s School of Education to produce a series of teaching tips and video vignettes. 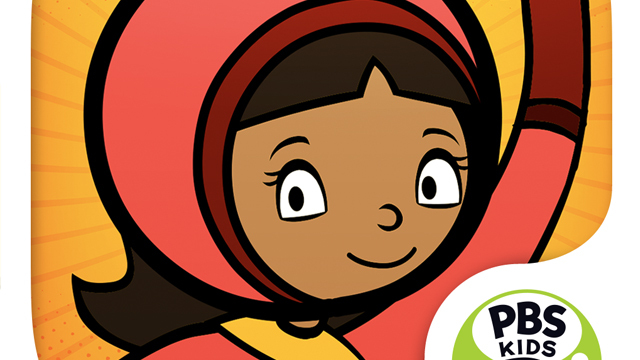 The resources will be available on pbskids.org/lab and pbslearningmedia.org, which has 1.5 million users with registered access. Public media’s commitment to early education also includes $20 million from the American Graduate/PBS KIDS fund, established earlier this year to expand the scope and reach of the U.S. Department of Education’s Ready To Learn Initiative. Through the fund, CPB and PBS are working to develop resources and tools to meet the growing needs of parents who want to become more involved in their children’s educational success and to help PBS stations offer free, high-quality content to enrich early learning experiences in homes, childcare centers and classrooms. Strengthening math and literacy skills to help children succeed in school. 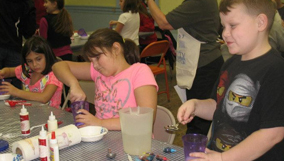 Working with community partners help children succeed in school. 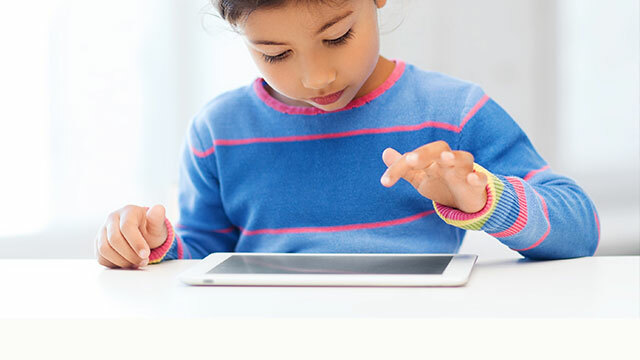 Anytime is a learning time with these fun educational apps.